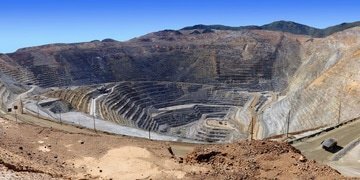 Chilean conglomerate Antofagasta Minerals has hired Sullivan & Cromwell LLP in New York and local firm Jara Del Favero & Ried Fabres Abogados to obtain a US$1.3 billion project financing to fund an infrastructure project at Los Pelambres copper mine. 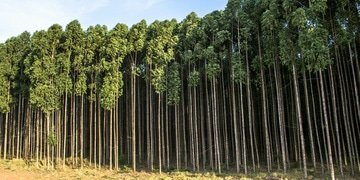 Ferrere (Uruguay) has helped local forestry company Agroempresa Forestal structure an equity fund worth US$330 million, which is thought to be the largest of its kind in Uruguay. 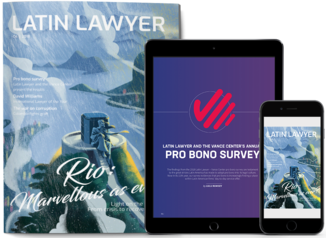 Latin Lawyer celebrated its 20th anniversary in 2018. 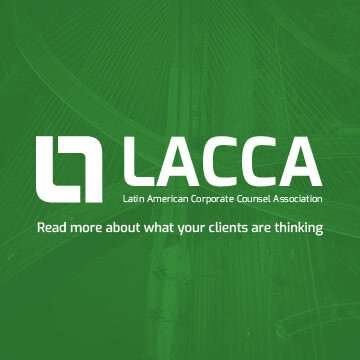 In the first of two articles marking the occasion, we take a look at its early days, and chart how marketing became a requisite for many Latin American firms’ success. “O Rio de Janeiro continua lindo (Rio de Janeiro keeps its beauty)” are the words to Gilberto Gil’s immortal samba, but after years of economic decline, skyrocketing violence and corruption scandals, has the appeal of Brazil’s cidade maravilhosa remained intact?